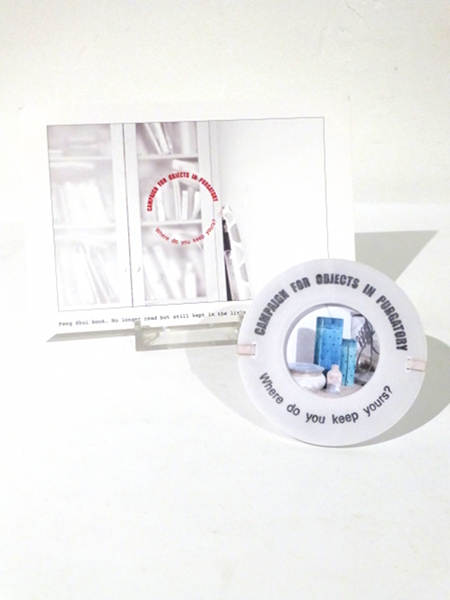 ” I have a project a little like Smart Gallery, called The Campaign For Objects in Purgatory. I am collecting people’s uncherished gifts, and the stories that come with them. If you donate an uncherished gift and tell the story, I will give you a badge.